Adam Svitac plays Alan's "Out of Africa". The Cavatina Duo has commissioned me to turn the 12 Telemann solo flute Fantasias into flute and guitar duos. The duo will be touring the piece as well as recording it for release on Bridge Records in 2018. Following on from my other opera-based pieces, the Germany-based Arie Duo have commissioned me to write a fantasy on Strauss's "Die Fledermaus". The duo plans to record the new piece on their debut CD. The new CD by Duo Gross and Lucini features several of my Balkan Songbook pieces in nice versions for cello and guitar. 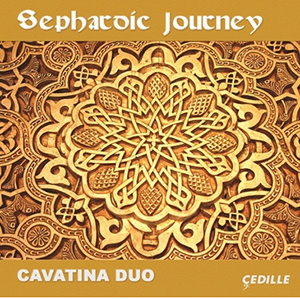 The Cavatina Duo's new CD offers five different composer's newly commissioned takes on traditional Sephardic melodies, including my Trio Sefardi. I'm really excited about this new project, and honoured to have been involved alongside such illustrious names as David Leisner, Clarice Assad and Carlos Rafael Rivera. The new Cavatina Duo CD features four of my pieces and arrangements played by the world's preeminent flute and guitar duo. Check my shop page for new scores for sale, including recent opera fantasy pieces for flute and guitar. 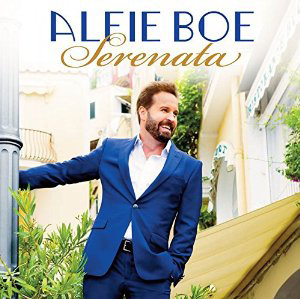 I played the guitar and mandolin parts for eleven tracks on Alfie Boe's new album "Serenata ", which has just been released on Decca. There are some great Italian tunes on it, ranging from romantic opera arias to "Volare", and really is a great sounding record! I've been commissioned by the Cavatina Duo to write a new work for their Sephardic music-based project. My piece is a 20-minute Trio for flute, guitar and cello, and will be recorded along with other new commissions for the duo plus string soloist/quartet by Clarice Assad, Carlos Rafael Rivera and David Leisner. Other recent commissions include a series of pieces written for the Asylum Saxophone Quartet. The new work, Homages for saxophone quartet consists of four movements, and has been toured extensively by the quartet and will be recorded for CD release in 2015. Azabagic records "Out of Africa"
Denis Azabagic has recorded my suite "Out of Africa" for his new CD "Out of Africa and Around the World", released on Cedille Records. I'm delighted to be featured alongside such fantastic composers as Dusan Bogdanovic, Carlos Rafael Rivera and Vojislav Ivanovic! "The music on this fascinating new CD was inspired by some of M.C. 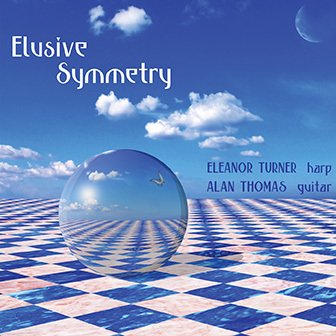 Escher's pictures and bearing in mind the quirkiness of Escher's material, the Turner/Thomas harp and guitar duo have been very successful in their attempt to capture in music what he put down on canvas....The music itself is most alluring, appealing and interesting and it is this last quality which raises the attractiveness of this disc from many others I have recently come across. Some of the compositions are quite surreal and impressionistic while others are just simply, beautiful." My compositions on the album combine elements of minimalism, avant-something or other and electronica. For more info check it out here! A recent piece of mine, The Curl-up for prepared harp and computer, has been chosen as a featured piece at the 2013 USA International Harp Competition and Festival in Bloomington, Indiana.To the right is a little video about M.C. Escher's cute little creature that serves as an intro to the harp piece. My Concerto for Flute and Guitar was given its Turkish premiere last month by guitarist Ceren Baran and flautist Cem Onerturk. 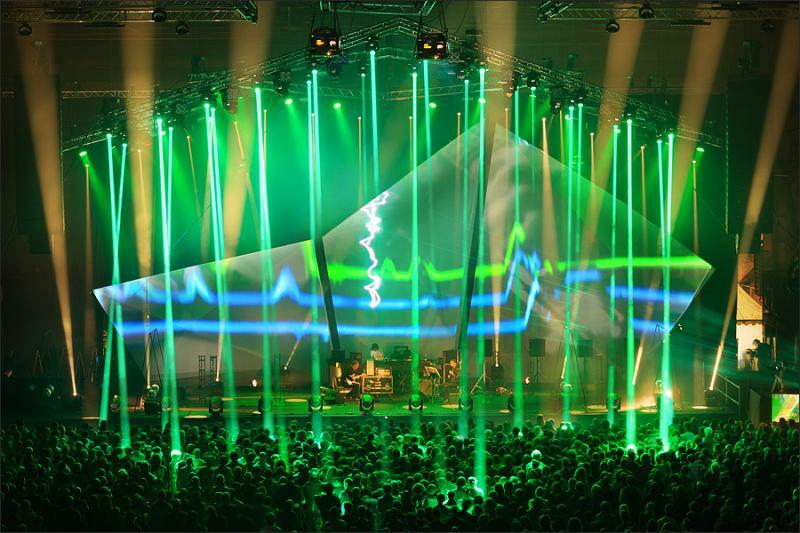 Since its premiere at the Guitar Art festival in Serbia in February 2010, the concerto has also been performed in the USA, Bosnia, India, Mexico and Peru. In further flute and guitar news, I have been commissioned by the Cavatina Duo to arrange and compose four pieces for their new CD based around music from the opera. Stay tuned for more details! I've also recently added some new movements to the Balkan Songbook collection. Check them out here.